One poor pooch was the victim of precautions against the Ebola virus this week, as her owner was placed under quarantine. 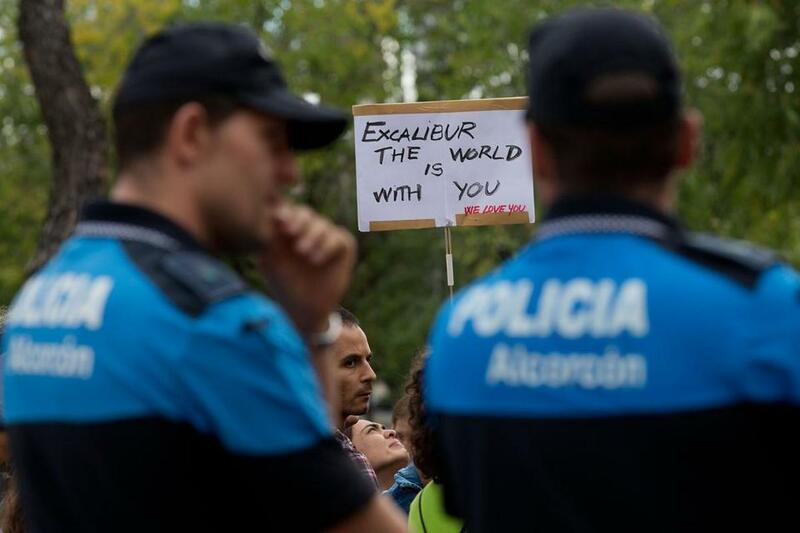 The Boston Globe reports that Excalibur was euthanized by Spanish officials this week, when her owner was diagnosed with Ebola after helping treat infected priests in Africa. The nurse’s husband initially refused to surrender Excaliber, stating that the precaution was unwarranted and that the dog was effectively in a state of quarantine. The husband made his plea public on social media earlier this week, which quickly led to an outpour of support from pet owners around the globe. However, in spite of countless demands for amnesty and proper treatment for the pooch, Madrid officials proceeded to euthanize Excaliber. This precaution was taken in light of the fact that, since March, more than 3,400 people of the 7,400 infected have been killed by the disease- boasting a mortality rate of nearly 50%. There’s something rotten in Ipswitch, as a surprising amount of missing cats have sparked suspicions of something sinister. After Deni Parkes grew concerned for her missing cat and noticed that other cat owners were facing the same problem- she created a Facebook group in an attempt to unite cat owners in their efforts to find their missing pets. The popularity of the group quickly caused concern among its members as it revealed that the problem was much larger than anyone had initially thought. Within a single week, more than 108 people in the town had reported missing cats. 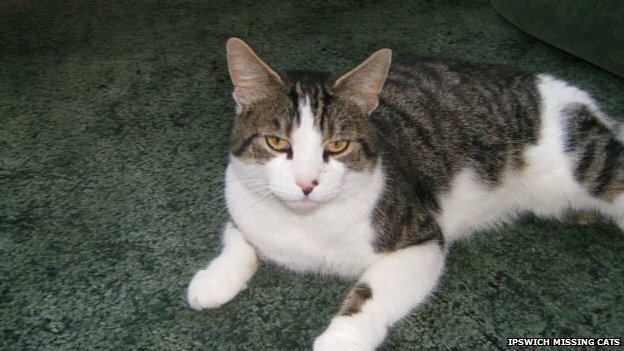 BBC News reports that many of the missing cats were microchipped but unable to be located by their respective systems, further raising suspicions. Since the Facebook group began to pick up steam, Parkes and others have notified Suffolk Police of the situation, who are now looking into the matter. The South Florida Society for Prevention of Cruelty to Animals (SFSPCA) reported this week that ten horses and a steer were rescued from an illegal slaughterhouse operation in Miami this week. The discovery likely saved the animals from a cruel fate, as evidenced by the gruesome scene discovered by on-scene officials. The director of the SFSPCA and local Agricultural Patrol officers discovered pools of blood and piles of dead animals and their entrails near where the animals were being kept. 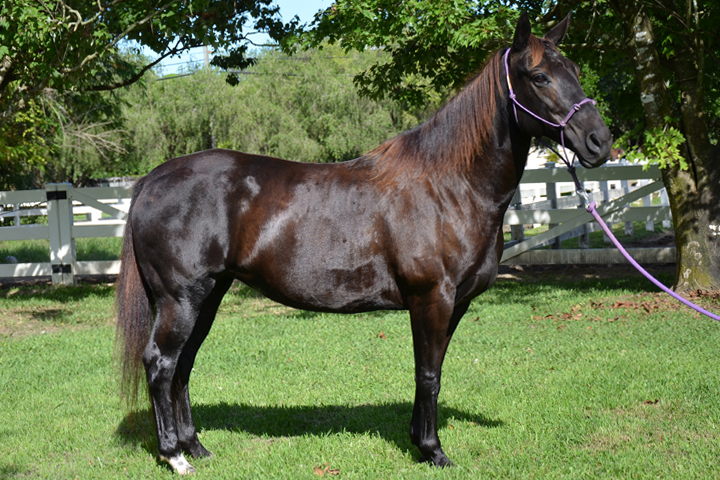 The horses and steer are now being cared for by the South Florida organization. Several of the mares rescued were found to be pregnant, while other horses are still awaiting veterinary attention. The owner of the property on which the horses were found is facing charges, while several others have been arrested. Currently, the SFSPCA is raising funds to continue providing care to the horses. Tex the dog is running for mayor- and he’s not the only canine candidate. 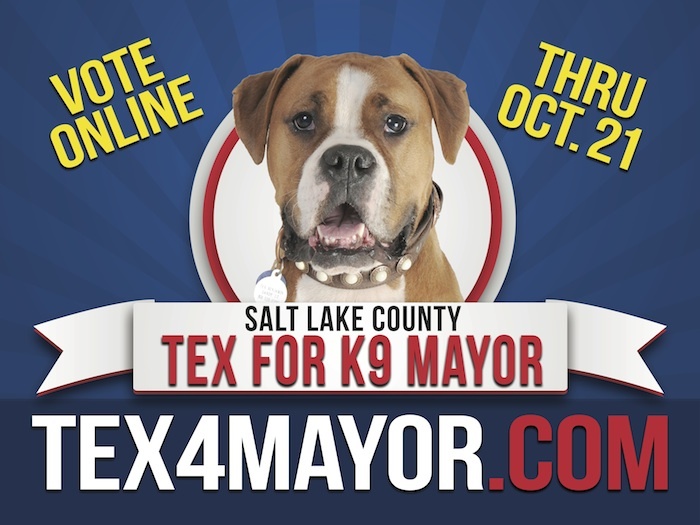 Fourteen political pooches are running for a two year term as the canine mayor of Salt Lake County. Though his duties as canine mayor are unclear, his campaign is already making waves. To vote for Tex, a voter must make a financial contribution to the Injured Animal Fund, which is used to pay provide Emergency Medical Care to seriously ill or injured animals. According to 4 the Love of Animals, those who wish to vote for Tex but cannot do so due to financial or geographic restraints can still show their support in a meaningful way. By showing support for Tex, they can still raise money through the American Dog Foundation, which has pledged to make a $1 donation on behalf of anyone who wishes to show their support for Tex through the online voting system.